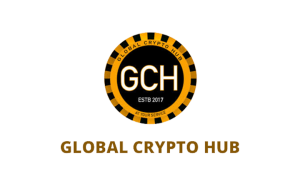 Global Crypto Hub (GCH) is a cryptocurrency consulting firm based in Bangkok, Thailand. 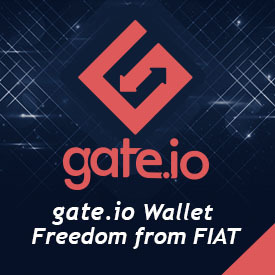 Established in 2017, the organization aims to deliver necessary training activities to groups holding initial offerings (ICOs) and to companies that apply blockchain technology and crypto assets in their business processes. GCH also provides ICO consultation and PR marketing to its clients. 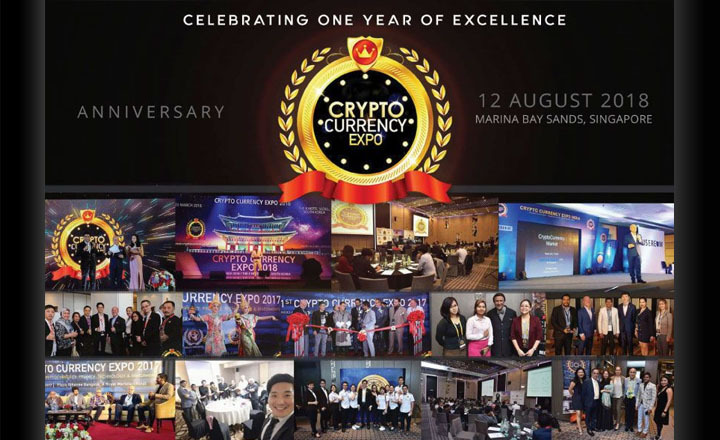 Apart from its consultation services, GCH is known for hosting CryptoCurrency Expo, held in cities where the use of blockchain technology and cryptocurrencies is developing. The event aims to foster a dynamic environment where crypto enthusiasts, investors, professionals, and business owners can meet and share insights to improve different sectors that are adopting the emerging technologies. 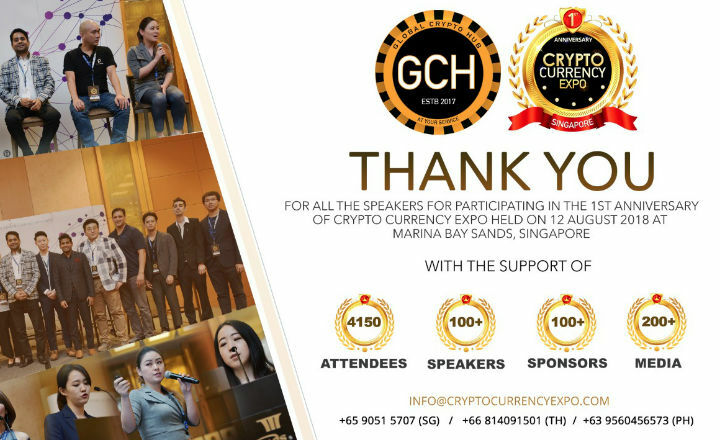 Participants of GCH-organized events can expect to broaden their knowledge of blockchain technology and digital currencies. The organization brings in a diverse roster of keynote speakers who are willing to share their knowledge on multiple topics such as digital asset investments, ICOs, and the benefits of crypto, among others. GCH also adds networking opportunities in their events, including ICO pitches, coffee breaks, and after-parties.